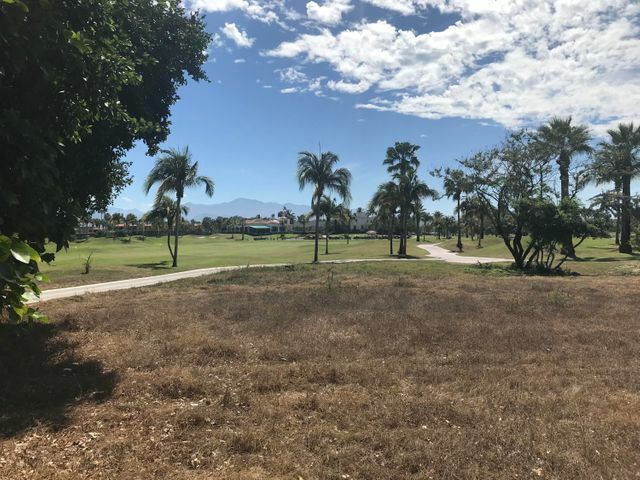 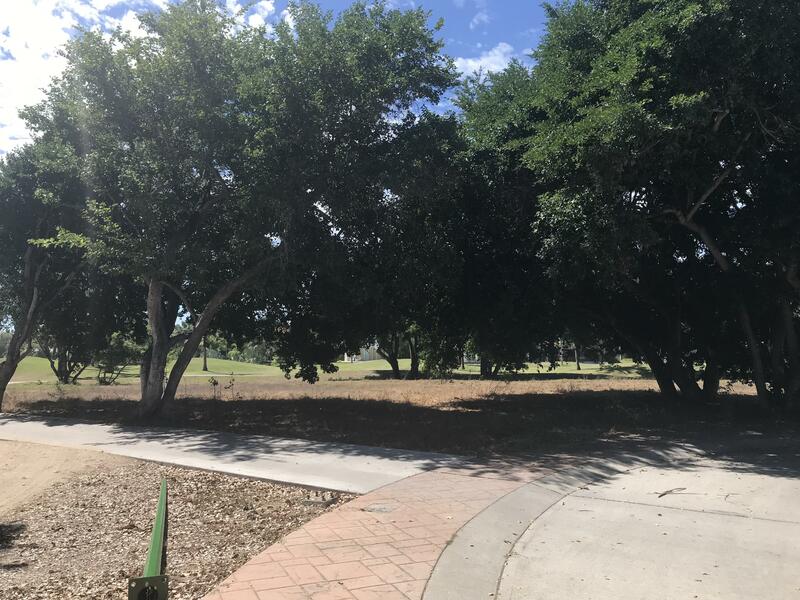 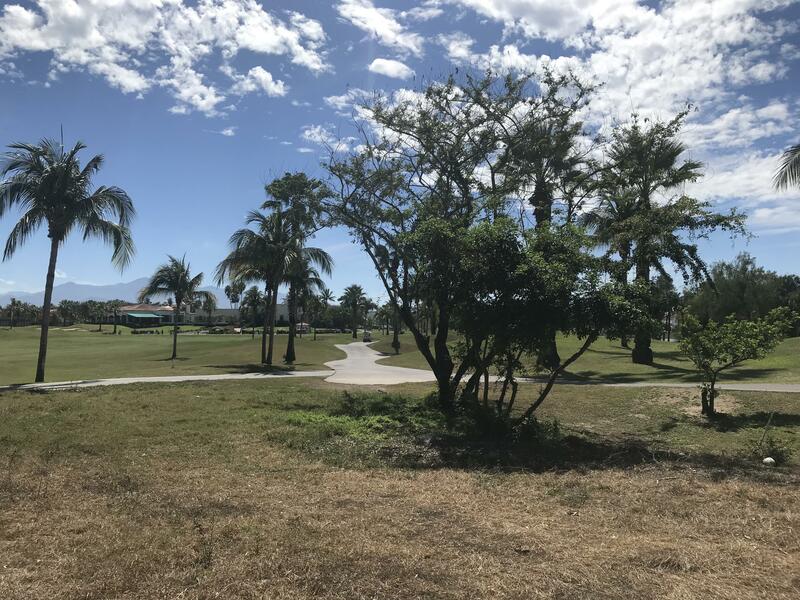 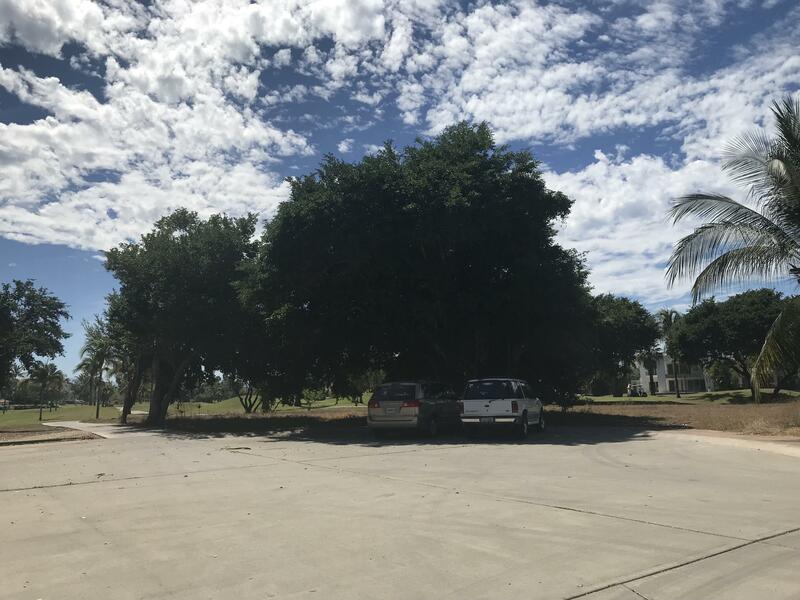 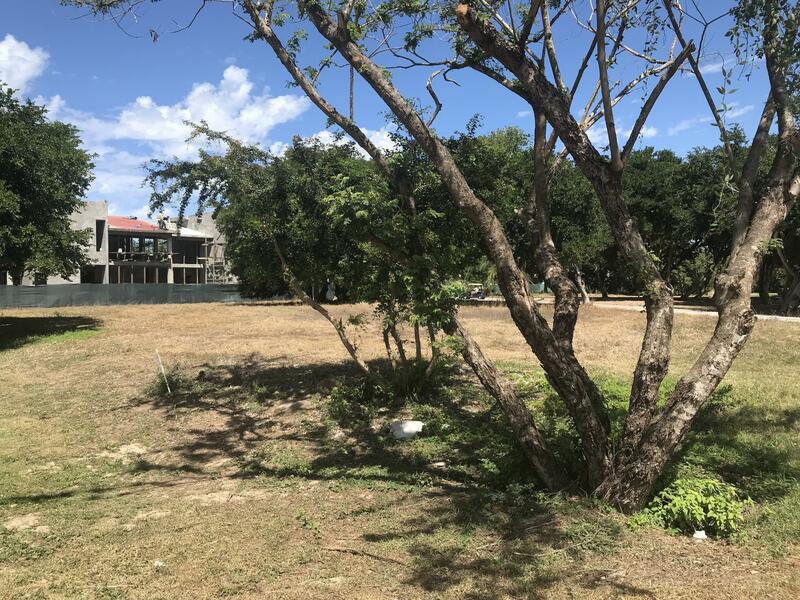 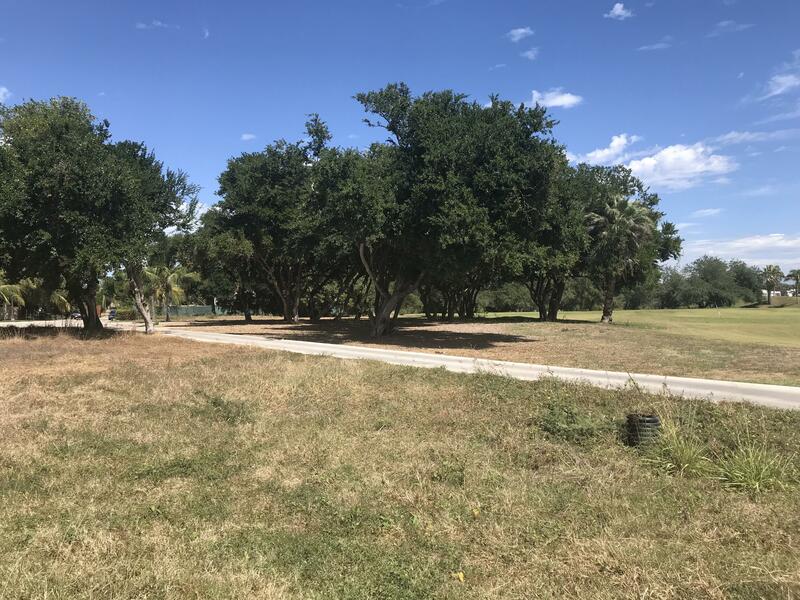 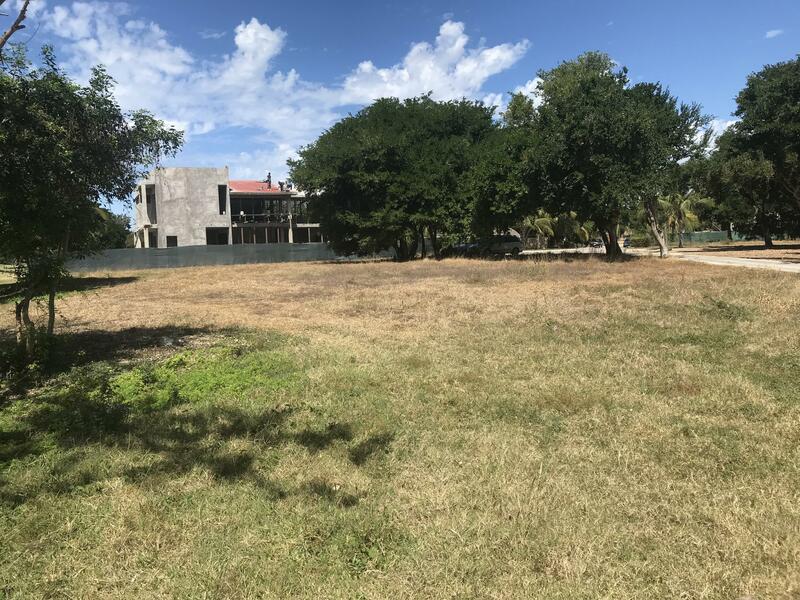 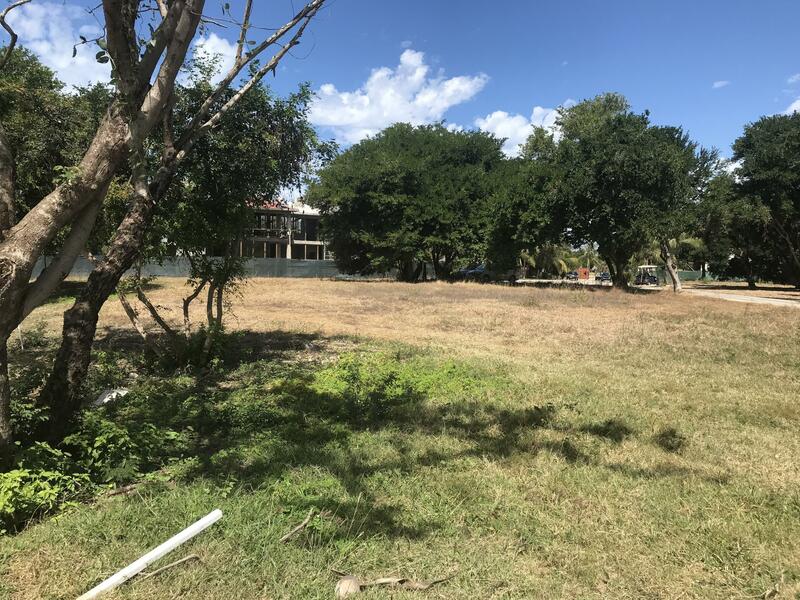 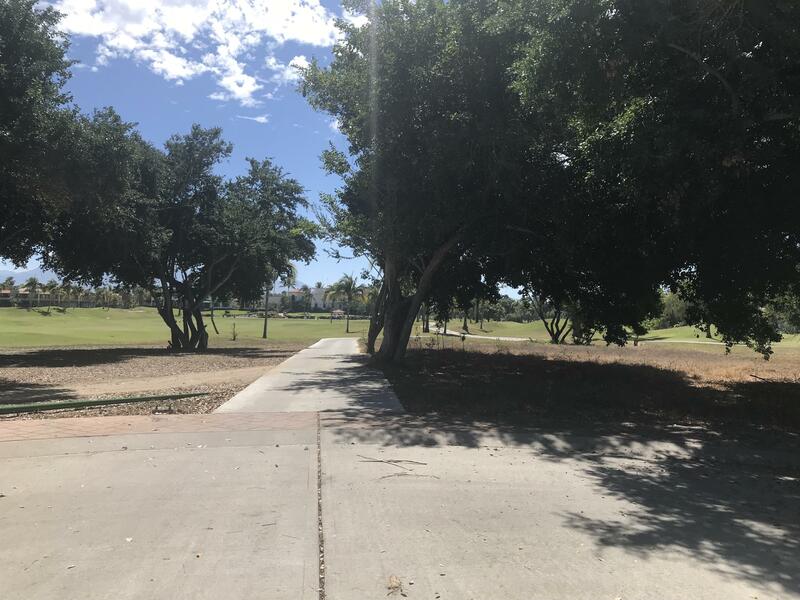 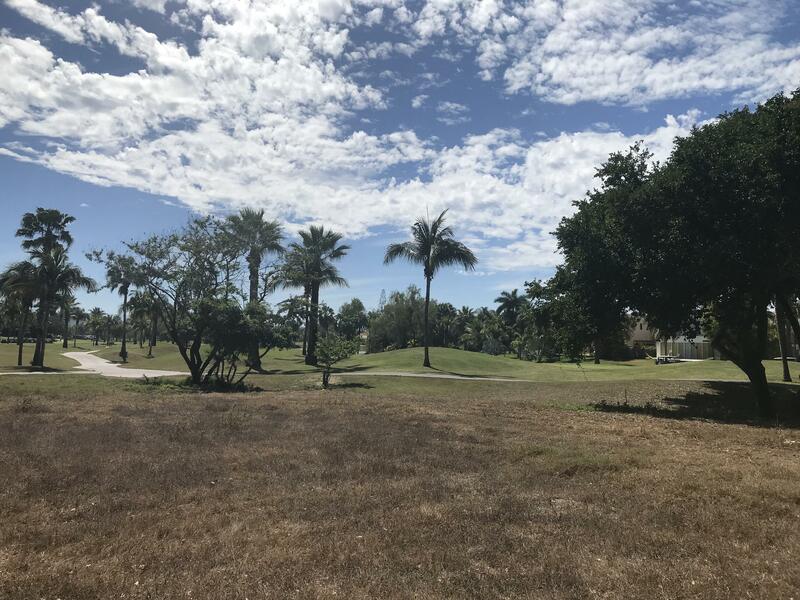 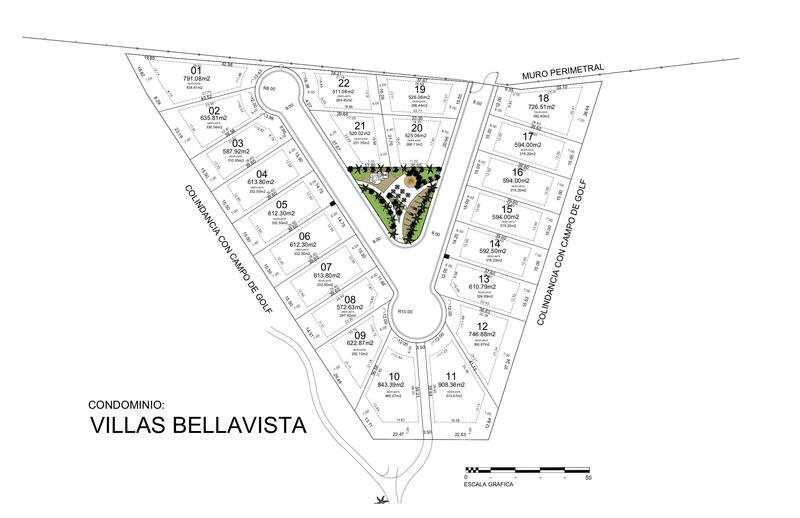 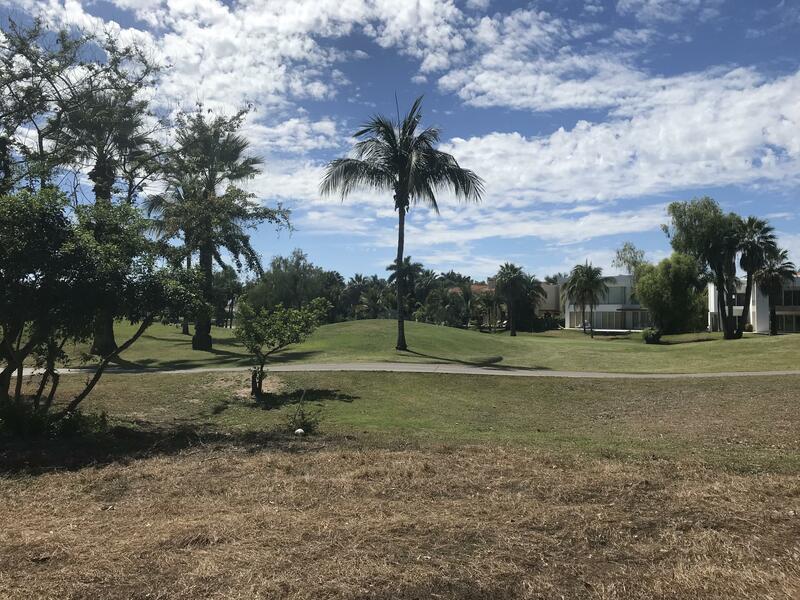 Lot 10 is located at Villas Bellavista condominium inside El Tigre Country Club in Nuevo Vallarta. 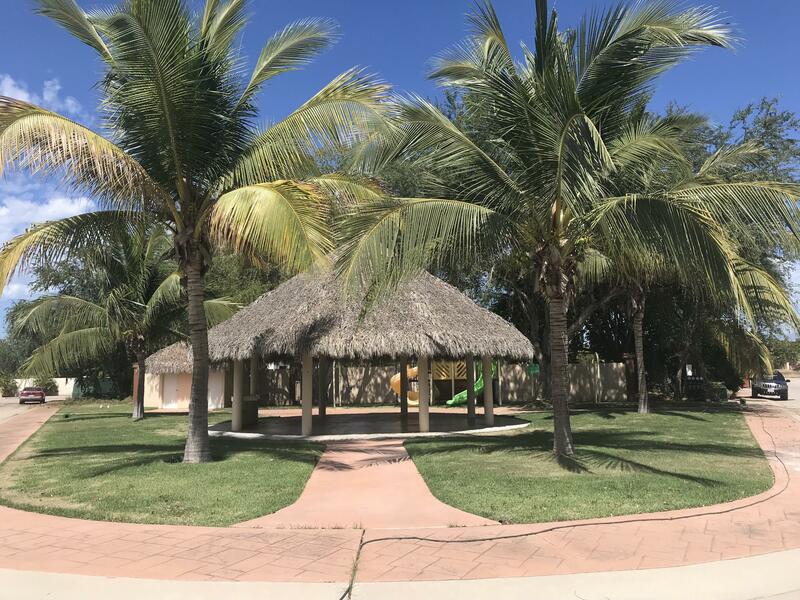 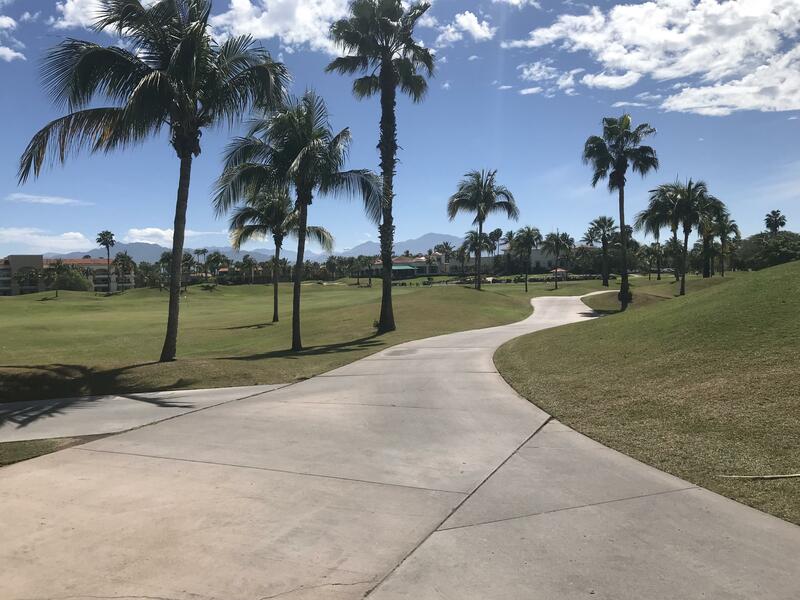 Villas Bellavista offers an amazing view of the fairway, privacy, comfort and El Tigre amenities: Private Beach Club, Golf Course, Gym, Tennis Courts and Spa. 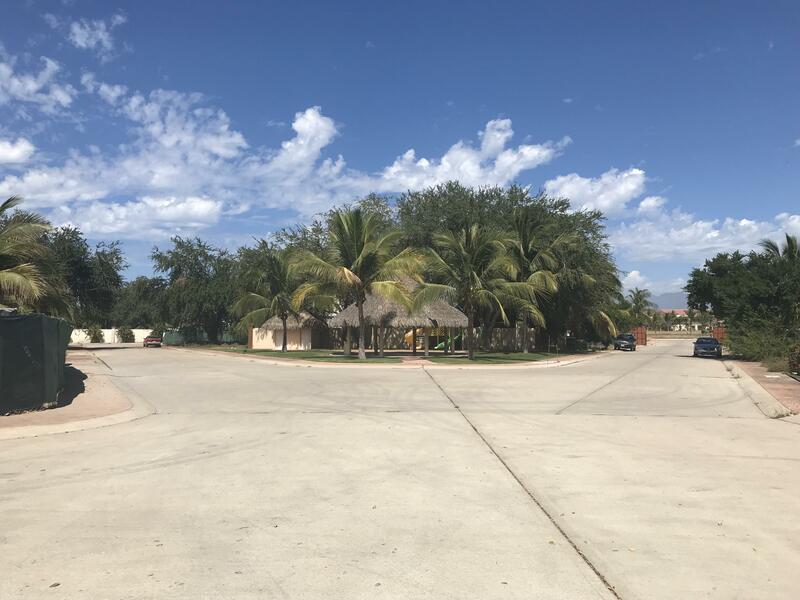 Controlled access and 24 hours security. 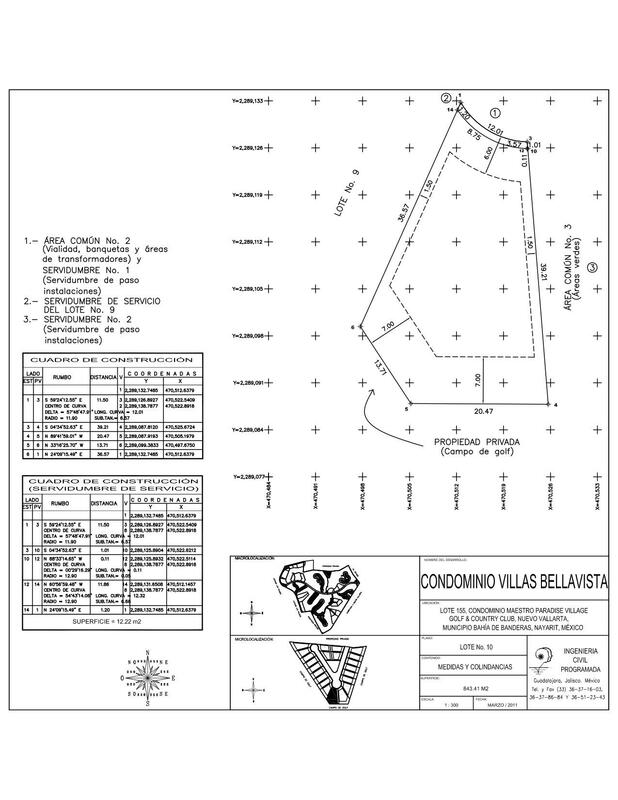 Includes architectural project .